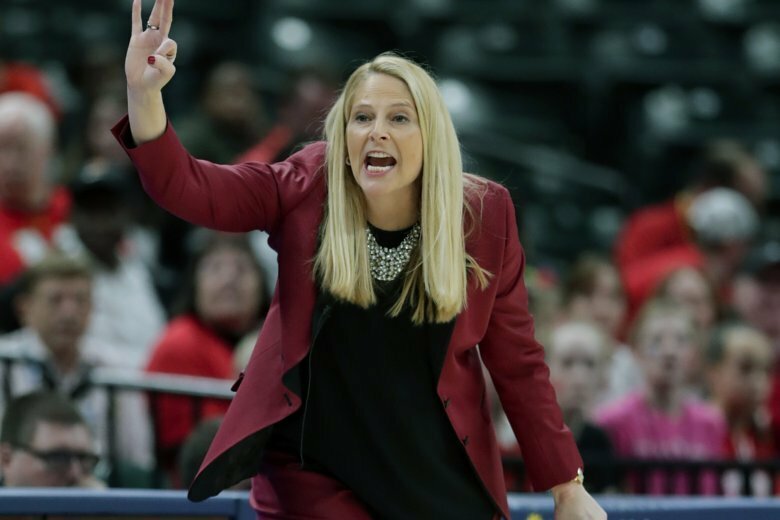 Maryland opened their run in the NCAA women’s tournament in impressive fashion, as the 3-seed Terrapins cruised to a 73-51 victory over 14-seed Radford to advance to the second round. 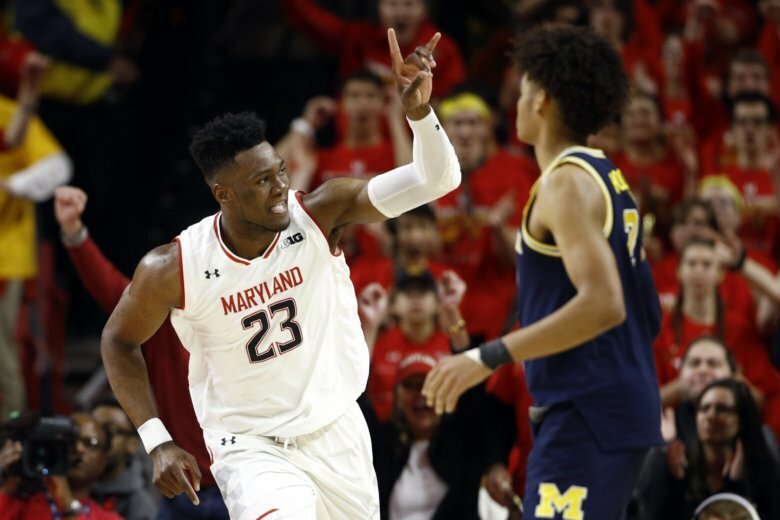 Maryland’s success in the postseason could depend heavily on the performance of Jalen Smith, a lanky freshman who has both shined and struggled for the No. 21 Terrapins. 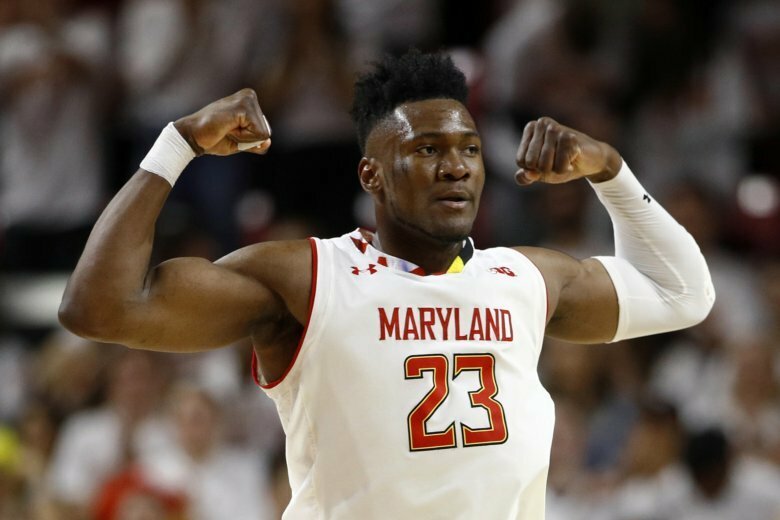 Maryland’s Bruno Fernando and Anthony Cowan are among the Big 10 players who received some love from the AP. Kaila Charles scored 20 points and grabbed 13 rebounds to help No. 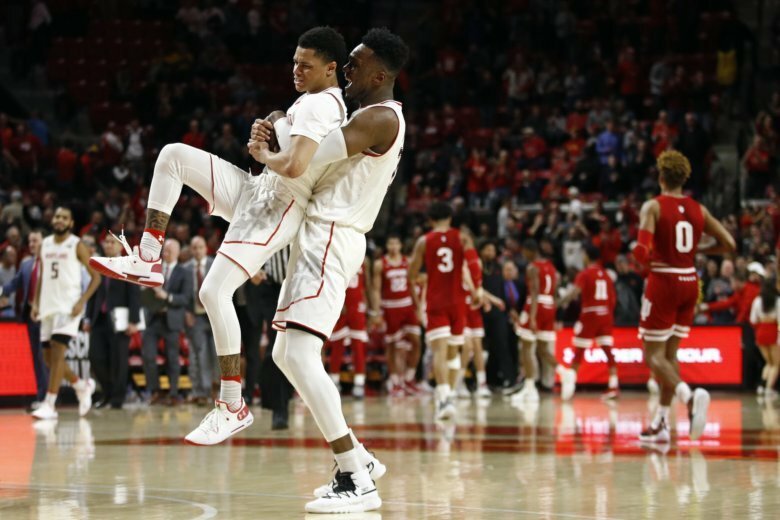 8 Maryland rally for a 58-55 victory over Purdue on Monday night to clinch the Terps at least a share of the regular season Big Ten title. 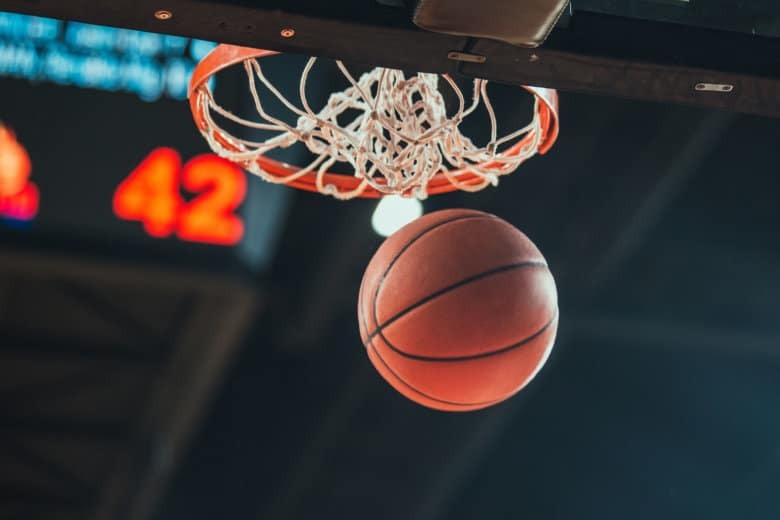 Kaila Charles scored 22 points, Shakira Austin posted a double-double and No. 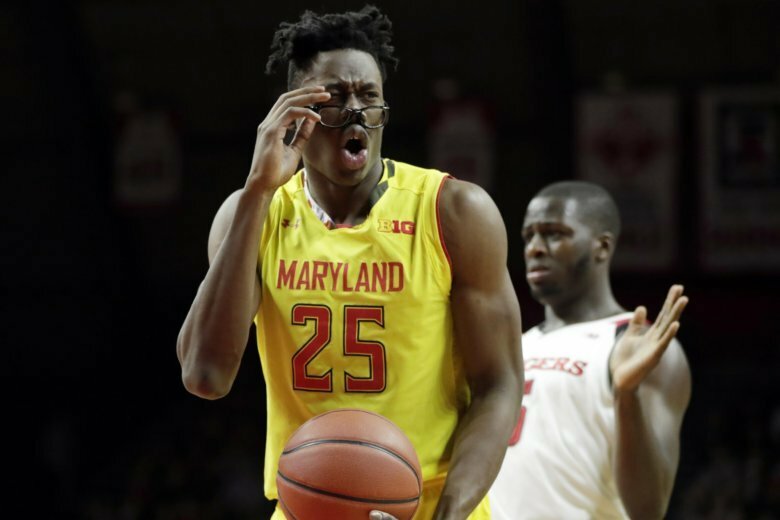 11 Maryland beat Wisconsin 75-57 on Thursday for the Terrapins’ fourth straight win. No. 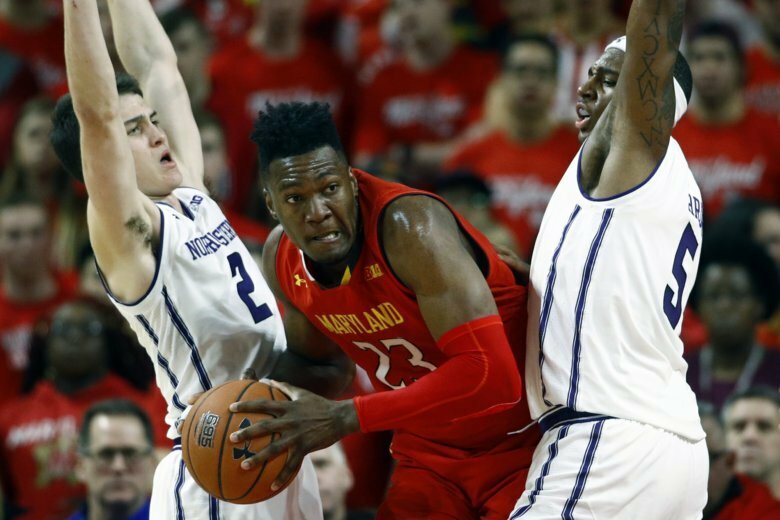 21 Maryland snapped its first losing skid of the season with a 70-52 rout of Northwestern, led by Bruno Fernando’s 22 points and 10 rebounds. 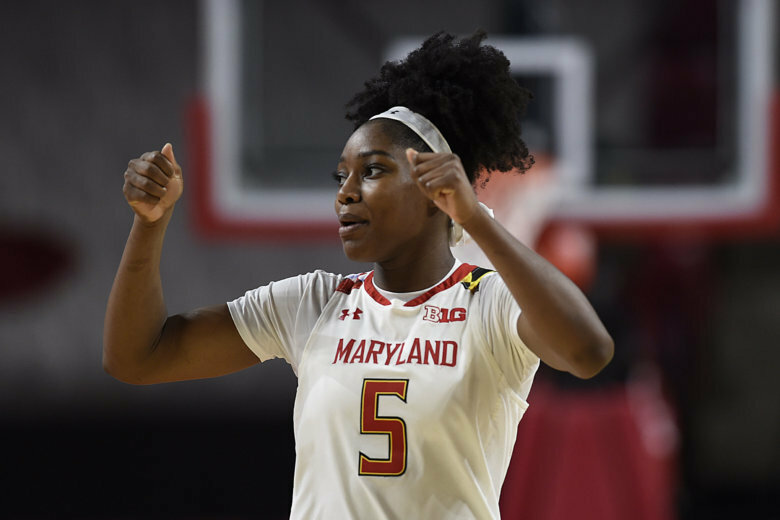 Shakira Austin tallied 17 points, 13 rebounds, and a Maryland record-tying eight blocks in her first start, which helped the No. 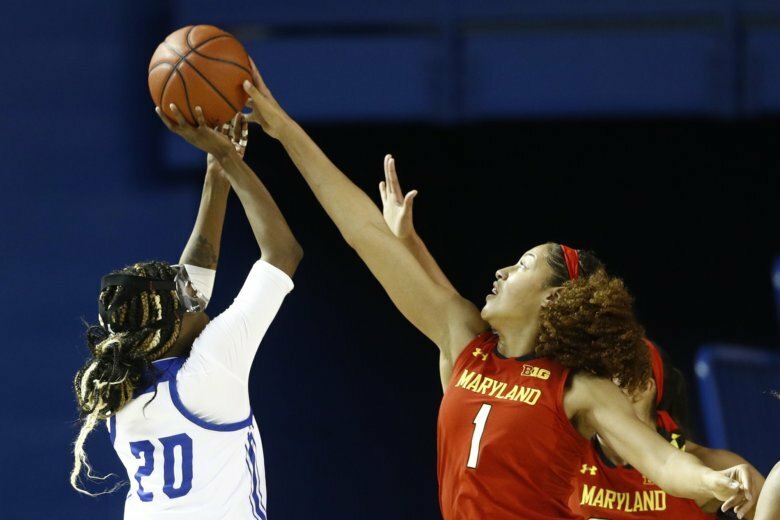 5 Terrapins improve to 11-0 with a 77-53 victory over Delaware on Thursday. Stephanie Jones scored 21 points, and No. 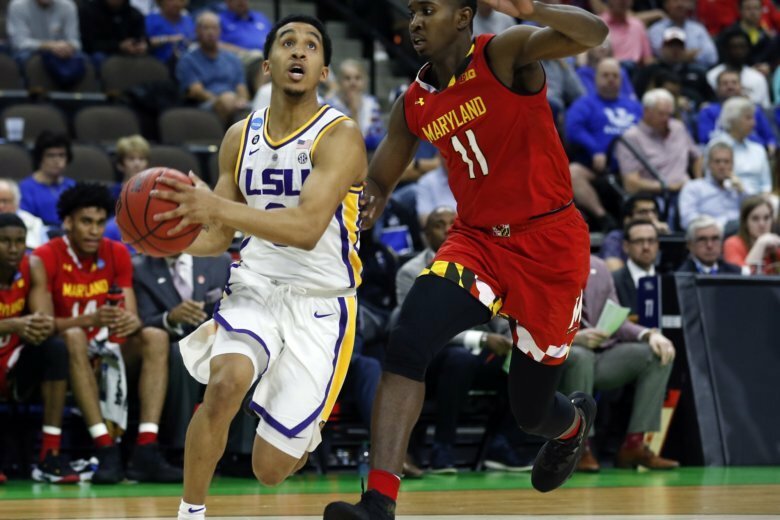 7 Maryland held off Georgia for a 58-51 victory Saturday in the Puerto Rico Clasico tournament.